This is a mixture of playful and juicy letters by two different experimental typefaces. I and my partner Bettina separately designed each individual typeface and combine them. These two typefaces have similar but unique visual styles which allow them going well together and creating unique visualization each time we are typing with pjuicy. All letters are programmed using p5.js. 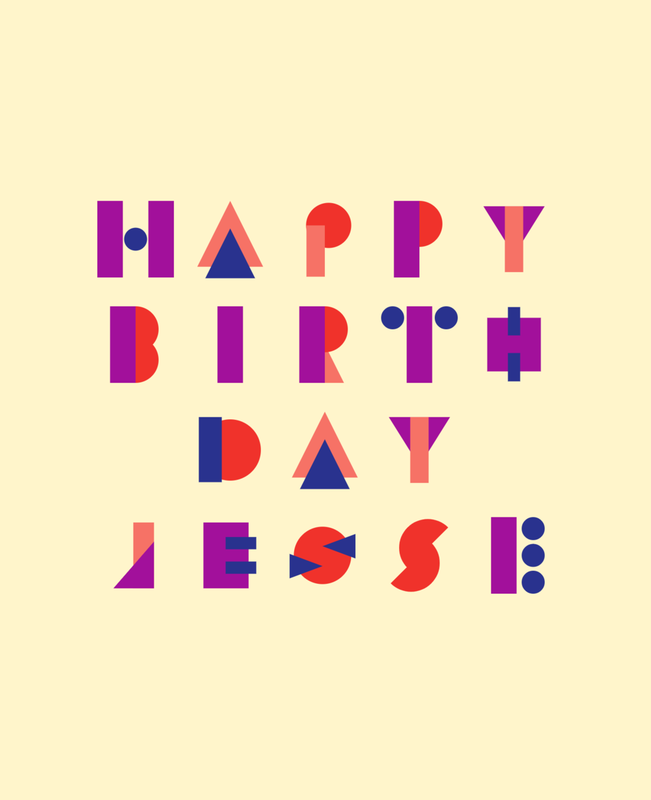 I played with with four simple geometric elements for creating a typeface. Then, it turns out more juicy with various color combination.